Matata, or Clams in Port Wine, is a very traditional dish typically made in Mozambique and Sao Tome e Principe. It is one of the most signature eats in these countries for good reason. It combines the wonderful flavors and ingredients of Portuguese cooking together with those of Mozambique and Sao Tome in a very flavorful and richly scented seafood dish. The combination of these flavors like Port Wine together with chopped roasted peanuts makes for a quite unique dish that is actually quite simple and easy to make. 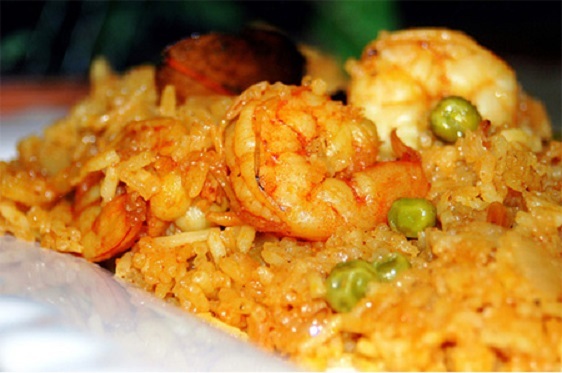 Arroz com Camarao de Goa, or Goa Prawn Pulao, is a delicious prawn and rice dish from Goa, India. 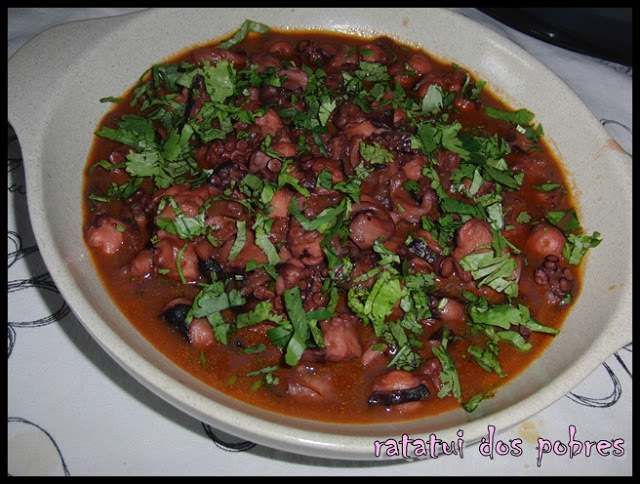 While originating in Goa, this dish has major Portuguese influences from Goa’s colonial history with Portugal. This dish has an infusion of Goan and Portuguese flavors which combines for an unbelievably flavorful seafood dish with a spicy kick. Pico style Octopus, or Polvo à Moda do Pico, is an Azorean style of cooking octopus which originates in the island of Pico, Azores. It is a traditional and signature dish of Pico in the Azores and is one of the many delicious Azorean ways of cooking and enjoying Octopus. 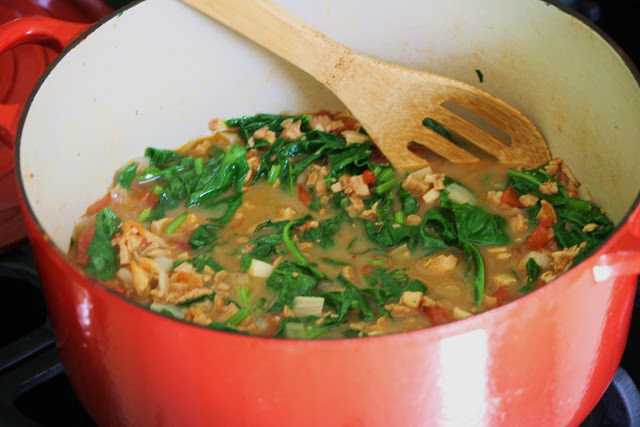 The combination of red wine, tomatoes, onions and garlic makes for an unbelievably rich and flavorful sauce. It is quite delicious, and pretty simple and easy to make. 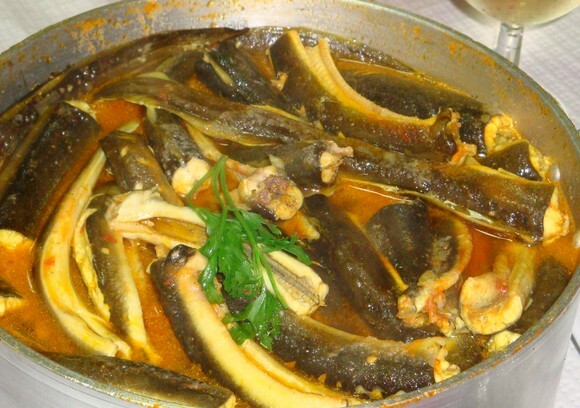 Ensopado de Enguias is an Portuguese Eel Stew which is very traditional and one of the more unique dishes in Portuguese cuisine. It is one of the most signature dishes all throughout Portugal, especially in the north near the coast line, as well as more south in Ribatejo. In Ribatejo the eels are most typically caught swimming upstream in the enormous Tagus river. 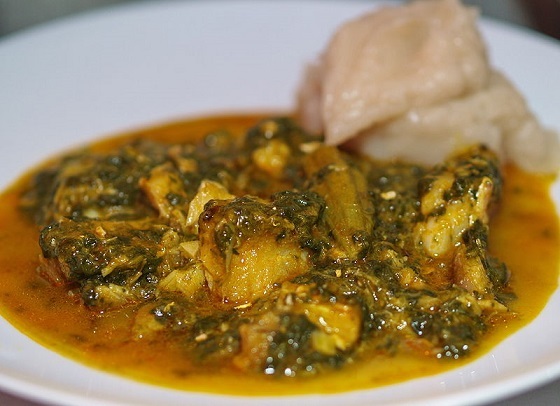 This dish combines the wonderful and unique taste of the eels in a rich and flavorful stew. 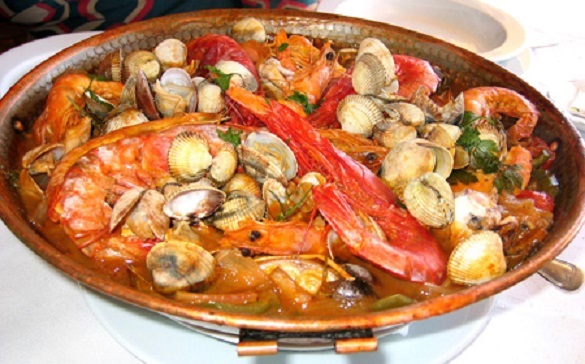 Cataplana is a Portuguese seafood dish originating in the southern region of Portugal in Algarve, and it is about as traditional a Portuguese dish as you can get. It uses a copper cooking device also called a Cataplana which unique to the Algarve region. This dish we are going to make is a combination of different delicious seafoods like prawns, littleneck clams, and chourico sausage. Cataplana is perfect for making this dish because it efficiently contains the flavor and heat of the contents in the dish to provide a uniquely flavored and scented dish, simply without any fuss.